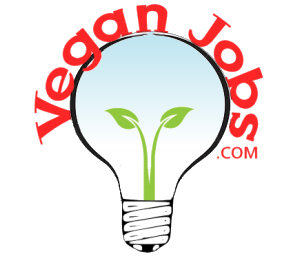 2 Jobs • The online marketplace helping veganism and permaculture grow. The online marketplace helping veganism and permaculture grow. Vegan Permaculture The online marketplace helping veganism and permaculture grow.